Wonderfully renovated home on the best street in Wolseley. Located across from Omand's Creek Park with $80,000 worth of new renovations. 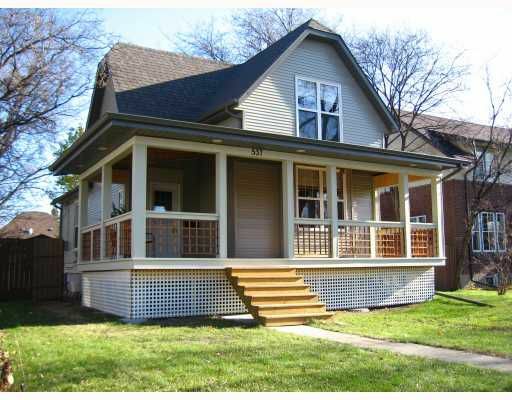 Roof, front porch, plumbing, electrical, furnace, windows doors and maintenance free siding all new in 2008. This home is a must see.